Christopher Nolan is one of those great directors and screenwriters who are known for their intellectual style of storytelling. He presented his successful films with his challenge as well as intelligent narratives. All the films are based on sociological as well as philosophical concepts which help in exploring humanity as well as the ductile nature of personal identity as well as memory. This is a short film directed by Christopher Nolan and is basically a short psychological thriller starring Jeremy Theobald. The story revolves around a shabby man living in a shabbier flat that get possibly driven towards a mental disorder wherein he can see his own miniature version and soon later enters a large face who finally proceeds in squashing the person. 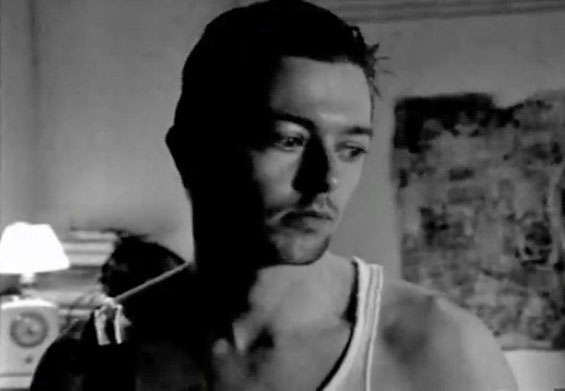 This movie revolves around a young man who keeps on following strangers on a London Street and when he fails in maintaining distance from them, he eventually drawn into a world of criminals. Following the movie starring Lucy Russell, Jeremy Theobald, John Nolan and Alex Haw is a drama thriller and was designed inexpensively. The young man follows people in order to find a good inspiration for his first novel. This is one of those Hollywood movies directed by Christopher Nolan which is based on neo-noir mystery-psychological thriller inspired by Nolan’s younger brother’s short story “Memento Mori”. This movie starter Joe Pantoliano, guy Pearce and Carrie-Anne Moss. This movie is presented in two distinct sequences, one is black-and-white (chronological story) and other in colour (story in reverse order) and these two meet together in the end finally producing one common interesting story for its viewers. This movie is basically a psychological thriller film based on a story of a murder and its investigators, i.e. 2 homicide detectives who belong to Los Angeles. 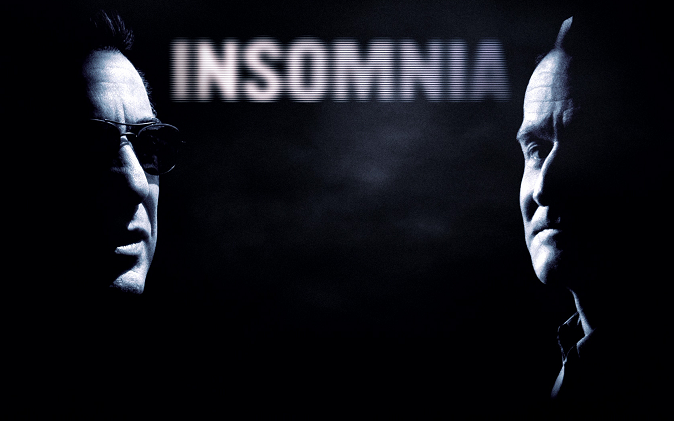 It is a remake of Insomnia, 1997 which was critically acclaimed as well as was a huge grossing success. The whole story revolves around investigating a murder in Alaskan Town. 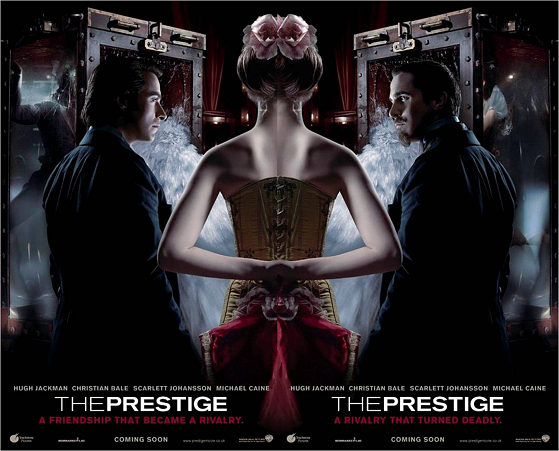 The Prestige is a drama film starring Scarlett Johansson, Christian Bale, Hugh Jackman and Michael Caine. The screenplay of this movie is being adapted by Christopher Priest’s novel, The Prestige (1995), winner of the World Fantasy Award. The whole story revolves around two rival magicians who are obsessed with creating the best illusionary stage and eventually they both engage themselves with one-upmanship with other each followed by tragic results. This movie is based on science-fiction starring renowned cast including Leonardo DiCaprio, Tom Hardy, Michael Caine, Ellen Page, Tom Berenger, Dileep Rao, Marion Cotillard and Cillian Murphy. The story revolves around a professional thief who first commits a corporate espionage and then offered a chance of salvation, regarding it as a payment which was considered to be purely impossible i.e. inception. The Batman Series of 3 Films is a science-fiction series which received positive reviews ad even broke the box office records. Batman is a fictional character whose even appeared in numerous animated films. The series aims at depicting the darker side of humanity and realism with realistic tone. The series was a commercial success and was critically acclaimed as well. Interstellar is a science-fiction movie team of space travelers travel through worm holes to find a new home for people. starring Matthew McConaughey, Ellen Burstyn, Jessica Chastain, Michael Caine and Anne Hathaway. When a wormhole is being discovered, then space travelers travel in to embark a voyage in order to save the humanity. 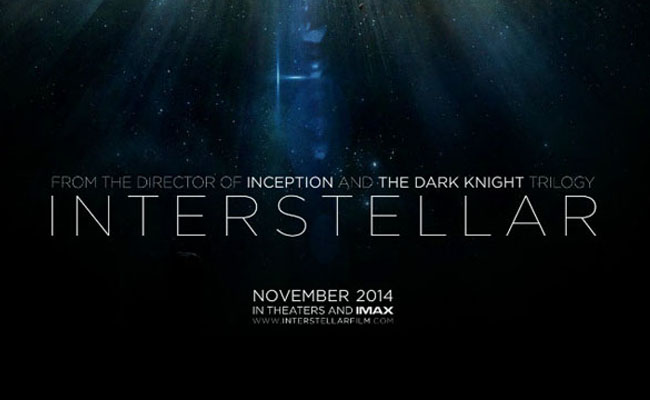 Interstellar is one of the best films of Nolan as a Director and top rated Science fiction film of 2014. I am not much of a movie goer and I have never seen any of these films. There are a couple I think I might really enjoy. I am going to see if I can find them somewhere. Following sounds like an interesting movie to watch. It has a nice plot but then the characters are unknown to me. What about visual effects? I actually have never seen any of those movies. I will have to see if any of them are on Netflix and check them out. I haven’t seen any of these but I am not a big movie fan. My husband has probably seen quite a few of them. I don’t think I’ve ever seen his movies! Now I have a great list to start with! I love the Batman Trilogy among his works. I hope they still continue the franchise under Nolan or they could do Robin. I also like Inception. I don’t think I’ve ever seen one of his films. 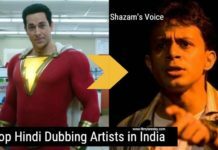 Good info for those who like him. 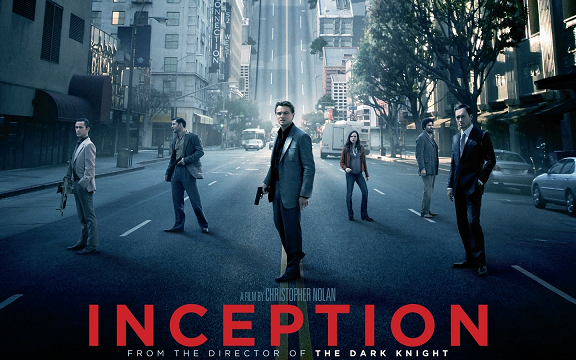 Inception was an awesome movie.. i can see it over and over..
I’ve seen a few of Christophr Nolan’s films–I enjoy them A LOT! 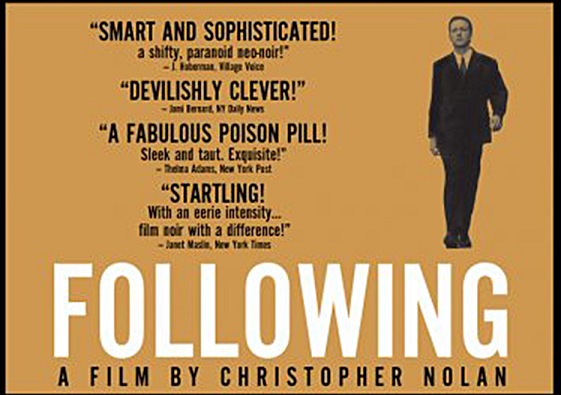 Following sounds like an interesting movie that I would want to watch. I will have to see this one because I love thrillers. Thanks for sharing. I haven’t heard of Christopher Nolan or at least I don’t recognize the name. Interstellar is bound to be a great movie. Christopher Nolan is an incredible director. I’m absolutely in love with his Batman trilogy. My favorite movies are ones that have a deeper meaning to the storyline and make you think throughout the movie. I’m definitely going to have to check out some of these films! Interesting choices. My favorite is The Dark Knight. Truth be told, I’m not very familiar with Nolan as a director. I loved inception! I thought it was very thought provoking. I will have to check out this movie for sure along with some of Christopher Nolan’s other movies. Thanks for sharing. Oh wow! These are all great movies! I think I loved Inception and The Prestige the most. woow. Christopher Nolan is sure brilliant and very artistic. These movies are awesome. I have yet to watch the rest but the overall theme of witty storytelling got me on the hook. I’m not sure if I ever heard of him, but I do have a love for movies, especially old films! I wasn’t aware that he had directed so many great movies. I will have to watch a few of them. Unfortunately I have never seen any of his movies I don’t think, but what an exciting Post, and so informative. Thanks for sharing and the pics too! Have a great day. I haven’t seen these movies yet but it’s sounds like I’ve been missing all the good stuff. Gotta make time to see them! I am not a big movie fan. But after going through this, I will try to watch Intersteller movie. I have heard about Christopher Nolan, one of the best movie director. I haven’t seen any of these movies. =( I think I would like to see DoodleBug. It sounds interesting, and slightly disturbing. I imagine the visuals must be good on this one. I have not heard of these movies before. They do look interesting. I will have to see if they are on Netflix. Oh I love Christopher Nolan films!! Inception was my favorite. There are a few more on this list I haven’t seen but will have to now. Thanks! These look really good, I’ll have to check them out. 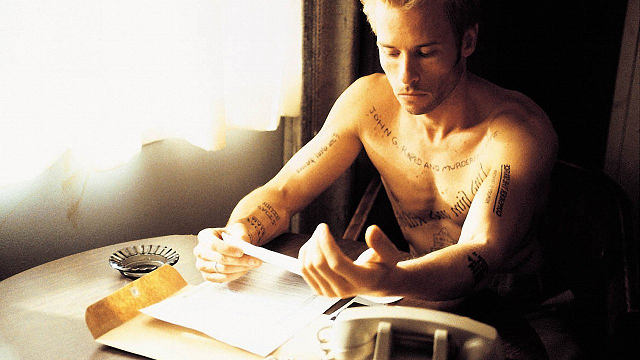 I had to watch Memento a few times to really piece it together, and I know many people didn’t like it, ha ha ha, probably because you really need to watch it more than once! I love Christopher Nolan! Great list! I love his movie but I can tell you are a real fan! I didn’t know he directed batman begins.